Description: Panama based NordVPN does not save logs and stands as number one VPN 2017 in terms of privacy and security with considerably lower price per month. Do you like to unblock Netflix? Want to download torrent files anonymously? Then try NordVPN as it gives you blazing fast download and streaming speed. 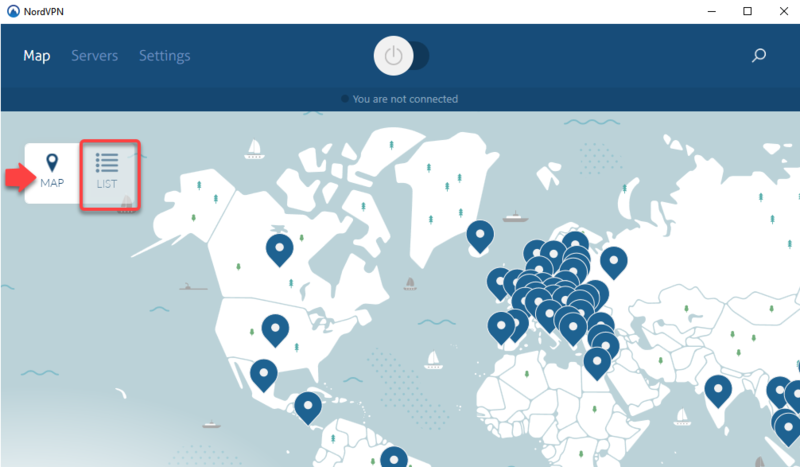 Here we present to you the detailed NordVPN Review 2018 with comparison and ratings. 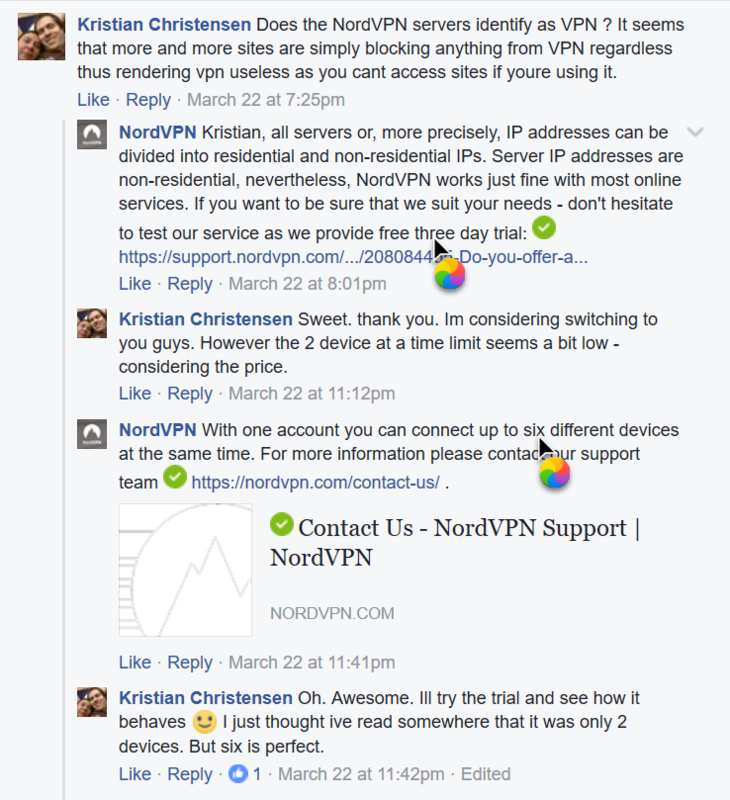 NordVPN is one of the very few VPN services that still can unblock Netflix after the VPN ban. Best Speed, Lower Price and easy to use. 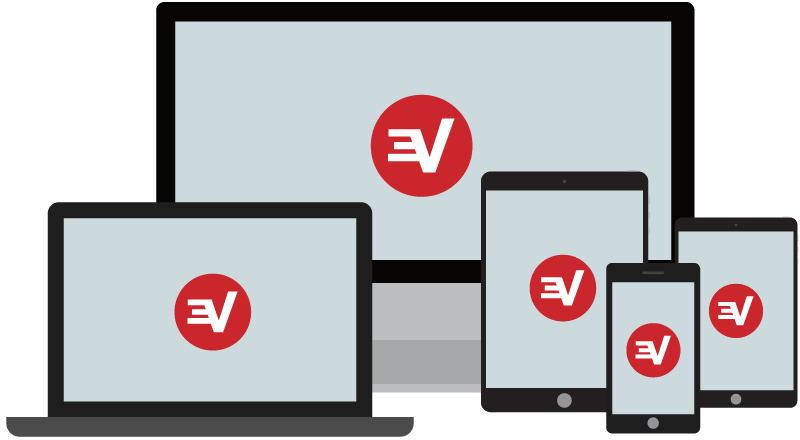 You will need a VPN if you want to access Netflix USA while you are abroad or you want to use Public Wi-Fi and make a bank transaction without revealing your personal information like credit card credentials. VPN is also helpful if you want to avoid being tracked by your Government, Copyright protection agencies, CIA, Hackers. VPN like NordVPN will create a secure tunnel which will encrypt your communication and also will change your IP address to protect your privacy. NordVPN works very best without interrupting your communication, you just click it once to connect and then it will stay silently behind the curtain and protect you from eavesdropping. NordVPN does not require much of hassle to install on your device. Using the same account, you can connect upto 6 different devices, this is useful if you want to use VPN on both your Mobile and Computer device. 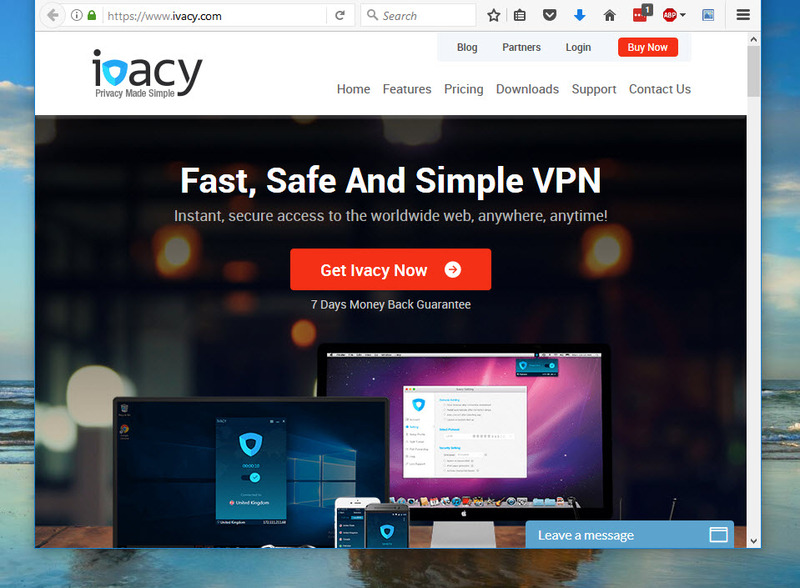 Just buy the VPN subscription from here and download the VPN software. At first you need to install it by double clicking on it. Next you just put your username and password in the later window. Then you will need to select any location from the map or you can also use the list option to get a list of all the server locations. You just need to select the marker and the fastest server at that country will be automatically select and your VPN will show that it is now connected. Comparing the price with NordVPN’s competitors it is still very cheap if you consider the annual plan which costs only 69$ for one year giving you the lowest 5.75$ per month price. No VPNs will give you such a long list of features with that small fee per month. You are entitled to one month money back guarantee so that you can be assured of their premium service quality. You will get 24/7 livechat support which will ensure you a escape plan whenever you get stuck with something. You can also read their FAQs, tutorials by clicking on the Help menu bar.